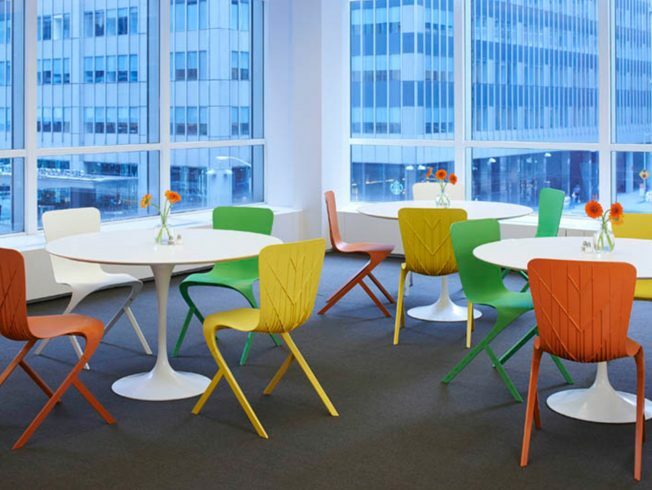 Telling stories, communicating ideas, and creating dynamic brand experiences is what we do best. Take a look at some of our latest work. 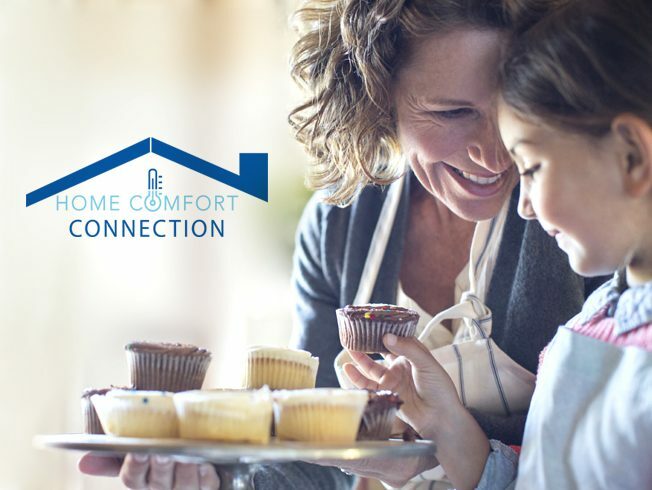 Designed, coded, and launched a responsive and interactive website for Home Comfort Connection. 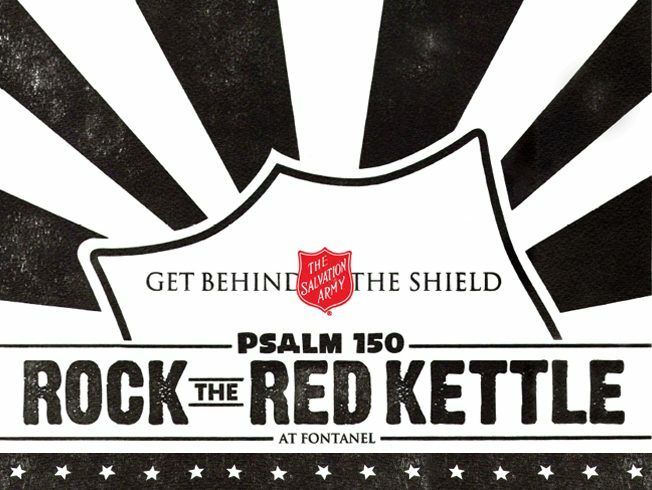 Striking letterpress poster and T-shirt design for the Salvation Army’s 2017 Rock the Red Kettle season kick-off event. 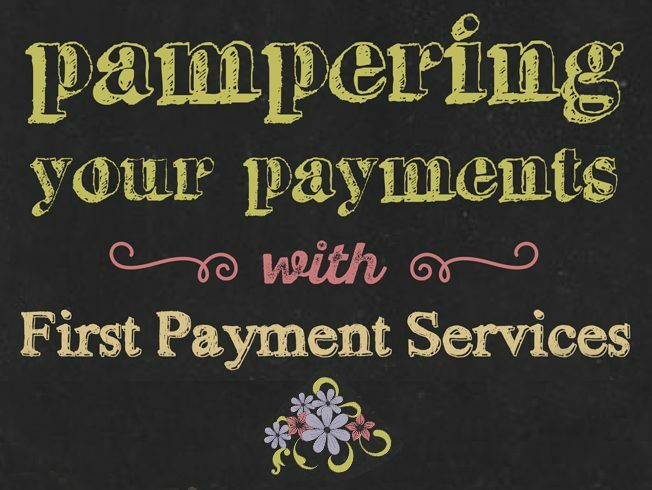 Video production, voice over, and graphic design services for First Payment Services. 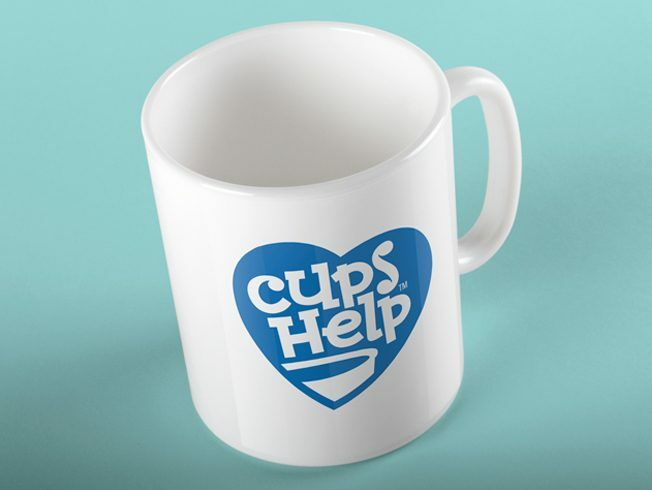 Logo design, interactive website, and marketing collateral for Cups Help, a fundraising program for schools and nonprofits. 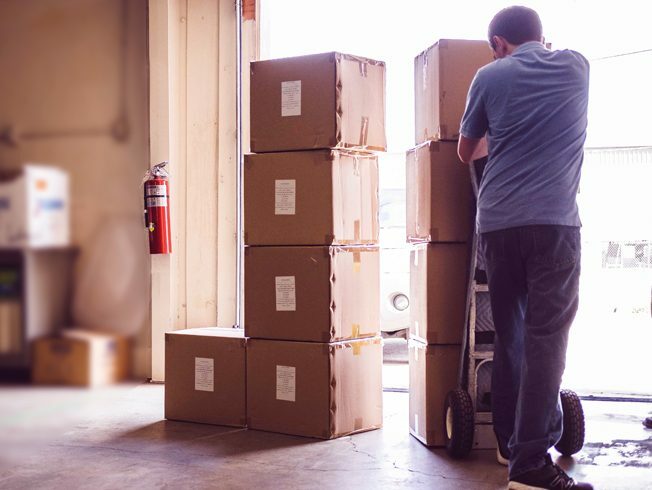 Design-driven branding, collateral production, photography, and interactive website development for Woodard Bros., a Nashville-based shipping and fulfillment company. Design-driven rebranding, print collateral, and interactive website development for Middle Tennessee’s exclusive Knoll furniture dealer, GBI. Branding, graphic design, video, and website development for child development specialist and social entrepreneur, Ginger Jones. 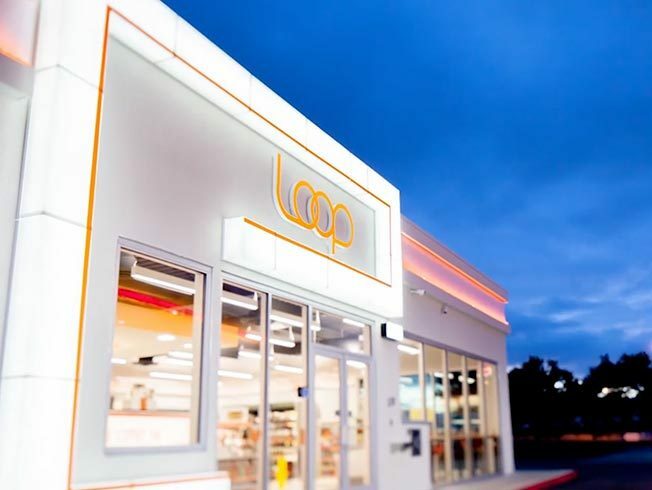 Website design, professional photography, and logo redesign for one of Tennessee’s largest fuel suppliers and convenience retailers. 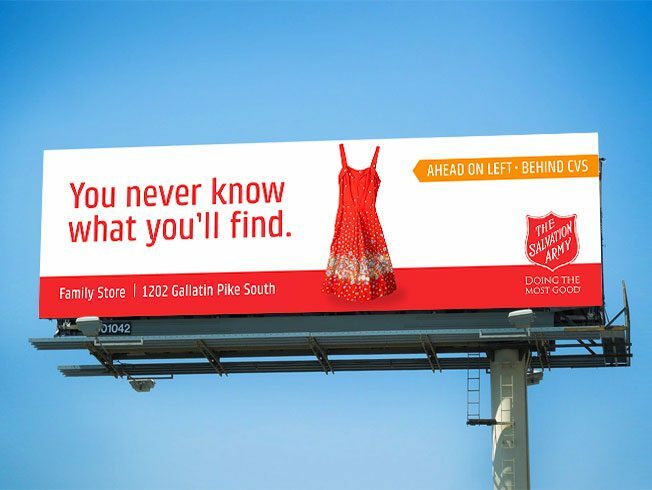 Outdoor Advertising and Radio Ads promoting the grand reopening of The Salvation Army Family Store in Madison. Print, radio, and television spots for WhatIs13.com, a campaign raising awareness about the devastating effects of human trafficking in Tennessee. 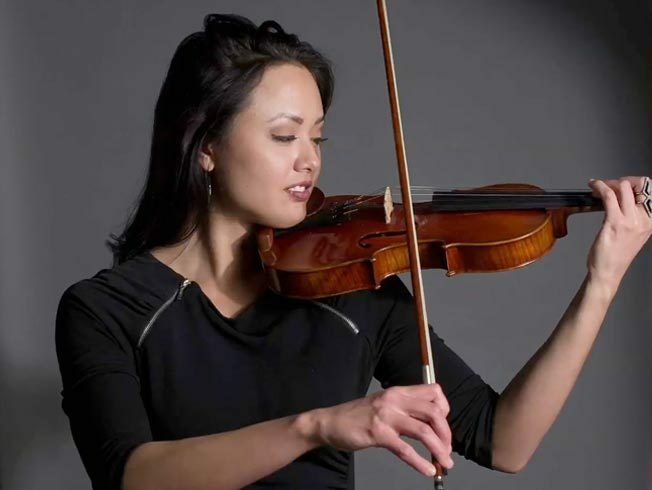 In-store television advertisements with original music that improved brand awareness and increased sales. 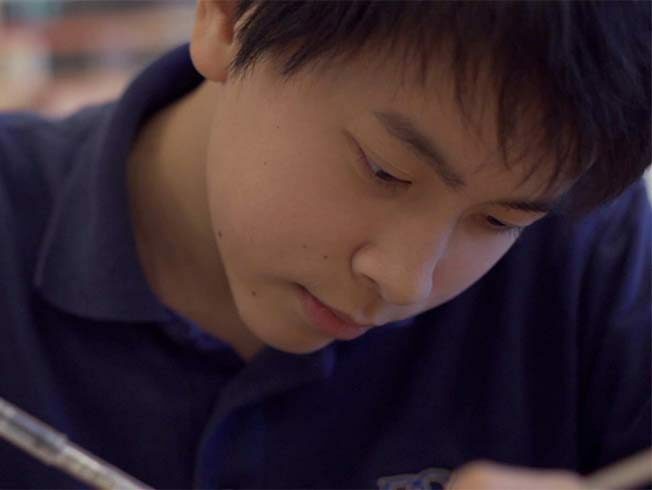 Winner of a 2016 ADDY Gold Award, “The BGA Way” is a touching admissions video that resonates with students, parents, teachers, and alumni. 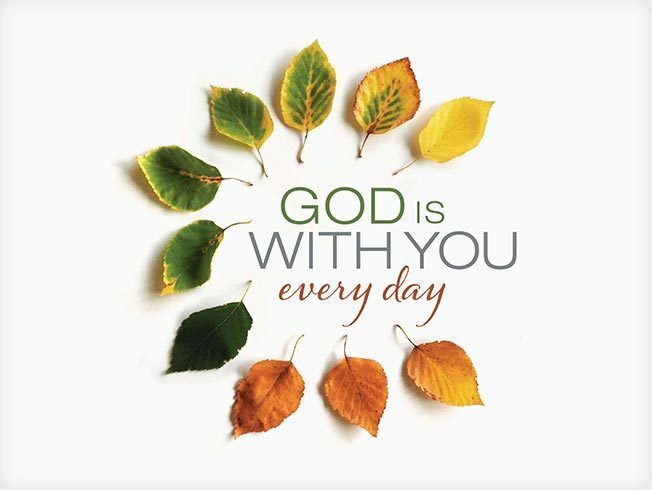 Television and radio advertising with original animation and music, promoting author Max Lucado’s daily devotional collection. 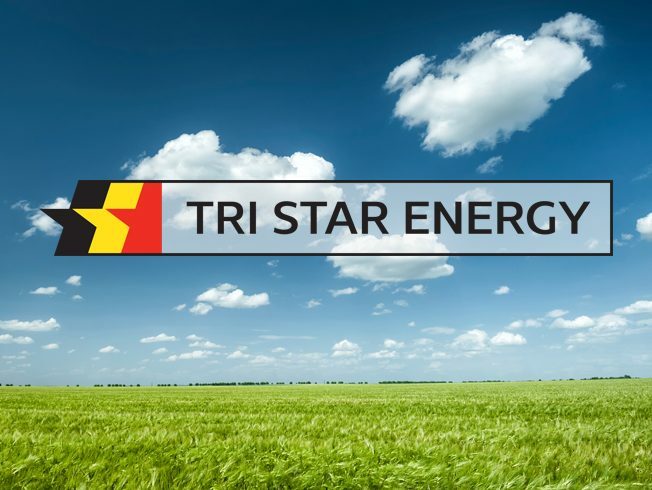 Television, radio, and outdoor advertising spots featuring an update of the company’s familiar jingle.